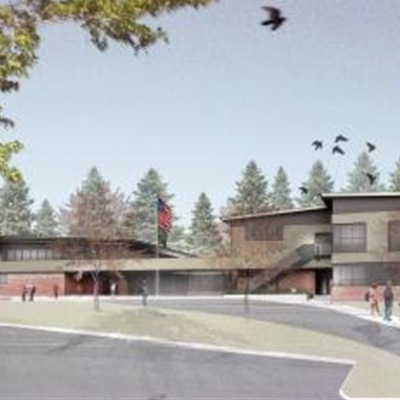 The new Benjamin Rush Elementary will be a 65,306 square-foot school in Redmond, WA near Microsoft. About 550 students attend this school annually ranging from kindergarten to 5th grade. 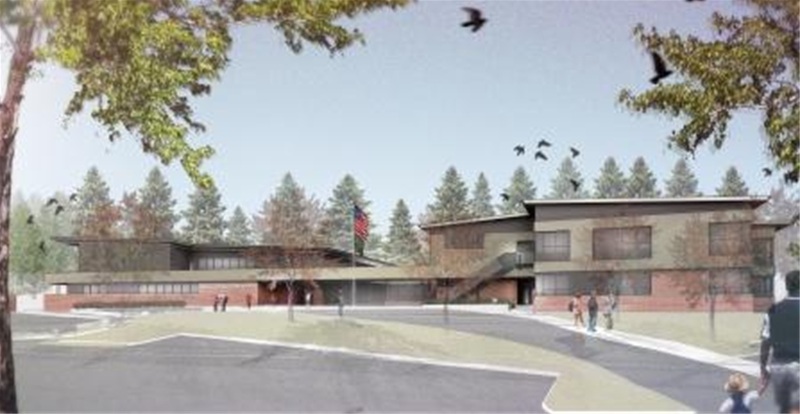 MA Mortenson began construction of the new building in June 2011, with an opening scheduled for winter of 2013. Matheus Lumber provided all the necessary lumber for this large project.